Hello! 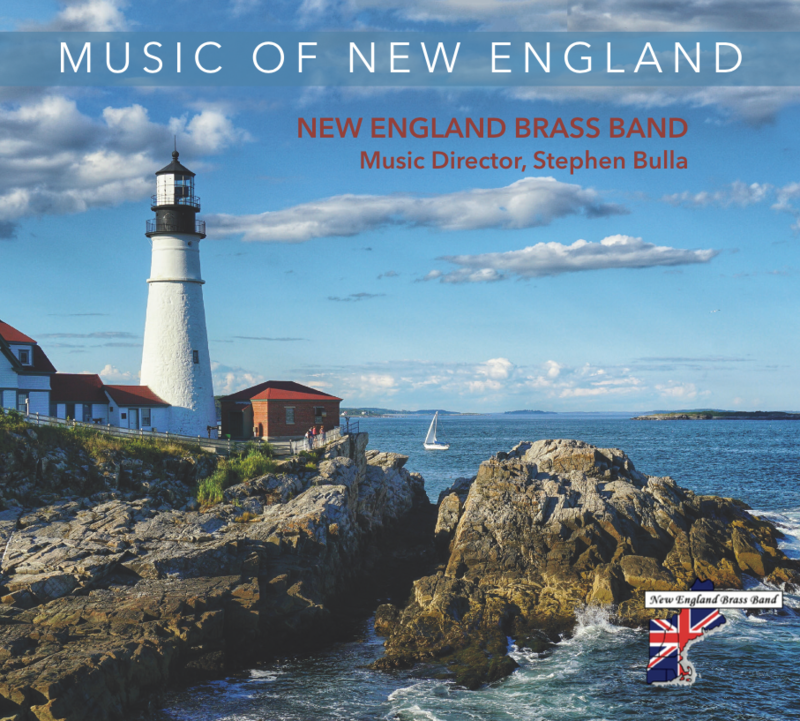 Just a note that the New England Brass Band’s latest CD, “The Music of New England,” is now available. I was involved heavily in fundraising and a number of other aspects of this recording. This CD is self-made on a number of levels: we have one composition and several arrangements written and arranged by members of the NEBB. Several clips are also available on our band’s YouTube channel. 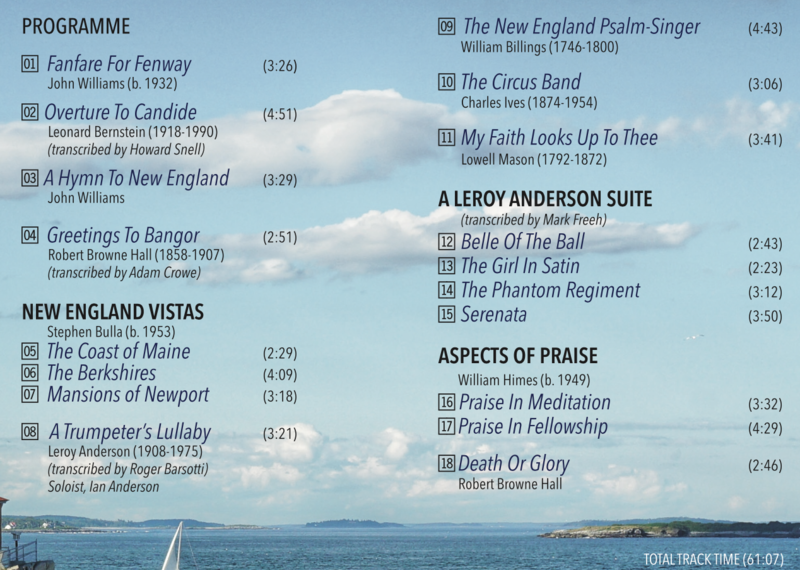 If you would like a copy, I have several extras, or you can head over to http://www.newenglandbrassband.com.